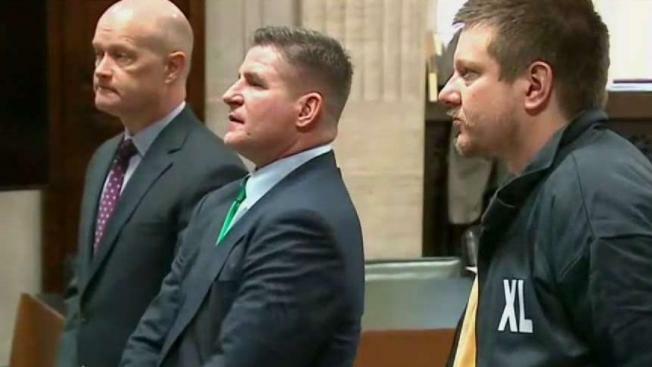 Former Chicago police officer Jason Van Dyke was beaten in a Connecticut prison by other inmates, a source said. A source close to Van Dyke confirmed to NBC 5 Wednesday night that the cop convicted of Laquan McDonald’s murder sustained facial injuries but was expected to be OK.
Van Dyke was in general population at the prison in Danbury when the attack happened, she said. The source was working on getting more information from prison officials Wednesday night and said his attorneys would hold a news conference Thursday morning. Illinois Attorney General Kwame Raoul and Kane County State's Attorney Joseph McMahon, the special prosecutor in Van Dyke's trial, filed a petition for a writ of mandamus, asking the Illinois Supreme Court to review whether Van Dyke's 81-month prison sentence was "proper under the law,” earlier this week. 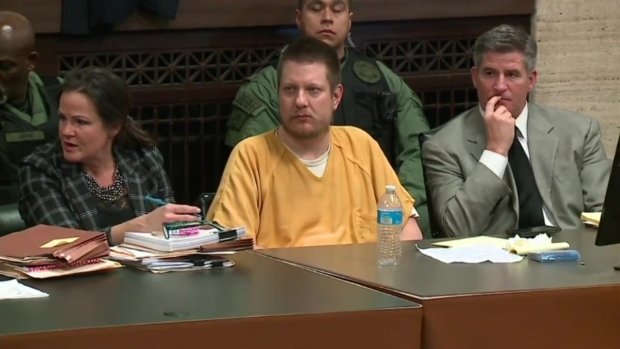 The source said Van Dyke was transferred to the prison on Feb. 5 but did not know why. They said there had been no incident when Van Dyke was in prison in Illinois.